Available lengths: 12, 16, and 20 inches aligned to the AVEDA color wheel. 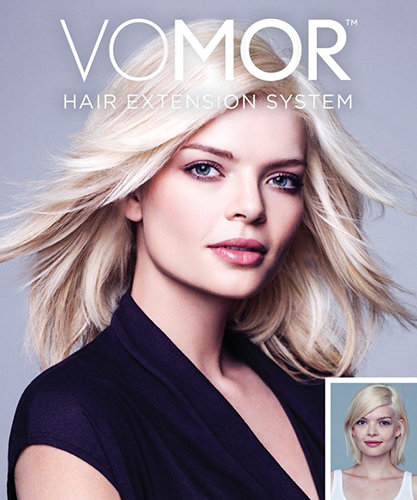 VoMor extensions are safe and do not damage the hair. They are comfortable, natural, undetectable and fast to apply and remove (in-salon only). Coloring and perming extensions should be the exception, not the rule.